Our photo booths are fun, interactive, and just a little unconventional! Perfect for private affairs like weddings and parties, and an amazing brand ambassador for activations and trade show events. 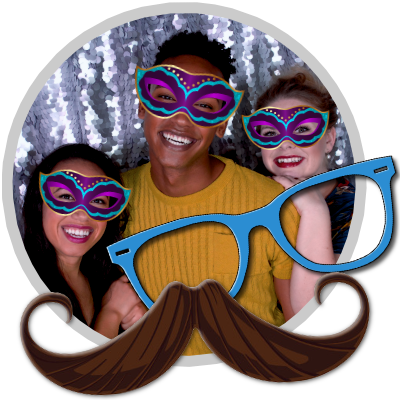 Experience our Ahh-mazing, affordable photo booths in Orlando and throughout Florida. Got an event that's farther than that? Our booths can go just about anywhere. Contact us for details. 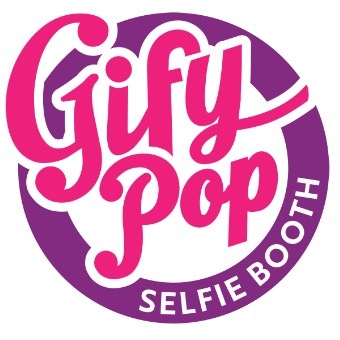 Our GifyPop Selfie Booth is way more fun than a traditional photo booth. 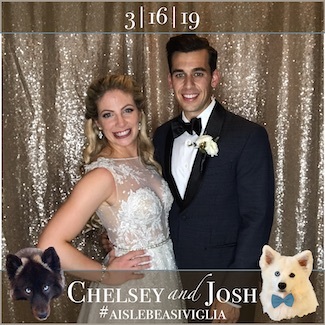 Bring your photos (and events) to life with GIFs and Boomerangs delivered right to your guest's email -- perfect for social sharing! Looking for something even more outrageous? 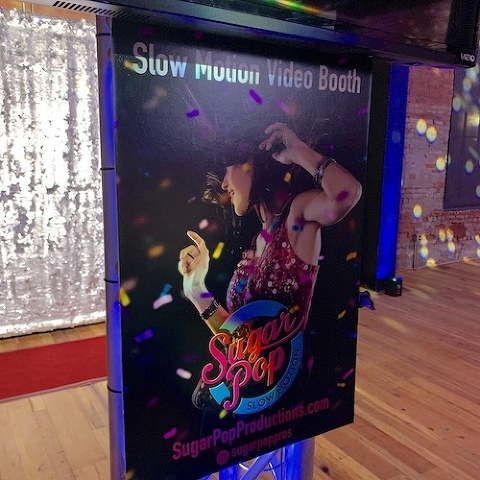 Our SugarPop Slow Motion Booth makes your guests the Star of the Show! A huge hit with our guests, young and old! Everybody kept getting back in line to do it again. So much more fun than a regular photo booth. Would definitely recommend! -- Hunter S.
Thrill your guests or brand your business with a fuss-free experience. With it’s ridiculously small footprint, The GifyPop Selfie Booth is a flexible, open air booth that’s crazy compact and can fit into almost any space, so it’s the perfect photo booth solution for weddings, parties, corporate events and brand activations. Capture GIFs, Boomerangs, and Stills. 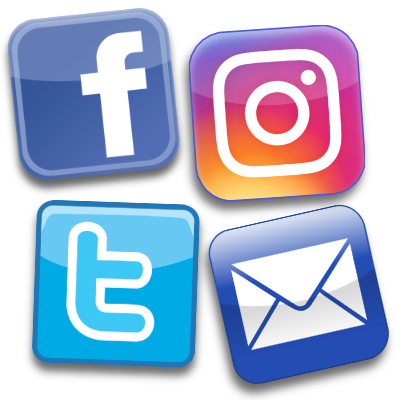 Add custom Virtual Props and Instagram-style filters, then share immediately to your email or social media. No messy paper prints to litter the floor or the environment. We can even wrap it with your own custom graphics to really make a statement! And it's so user-friendly, almost anyone can do it. Can be booked with or without an attendant. Free delivery available within Orlando and most of Central Florida. Check out GifyPop on Instagram to see even more awesome images. Our props are cooler than yours! 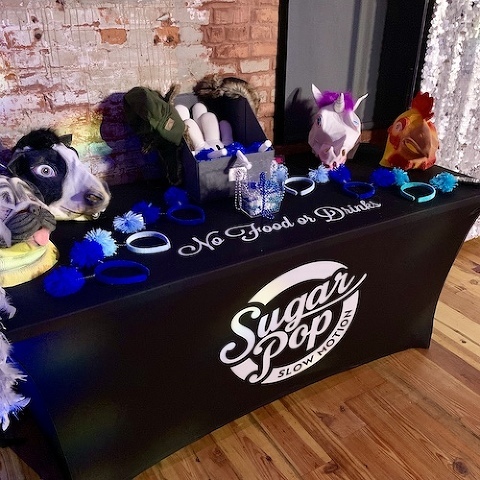 We've got awesome virtual props and Instagram-style filters built right in so you won't have to clutter your event with a messy props table. They can even be customized to your event theme, brand or logo. 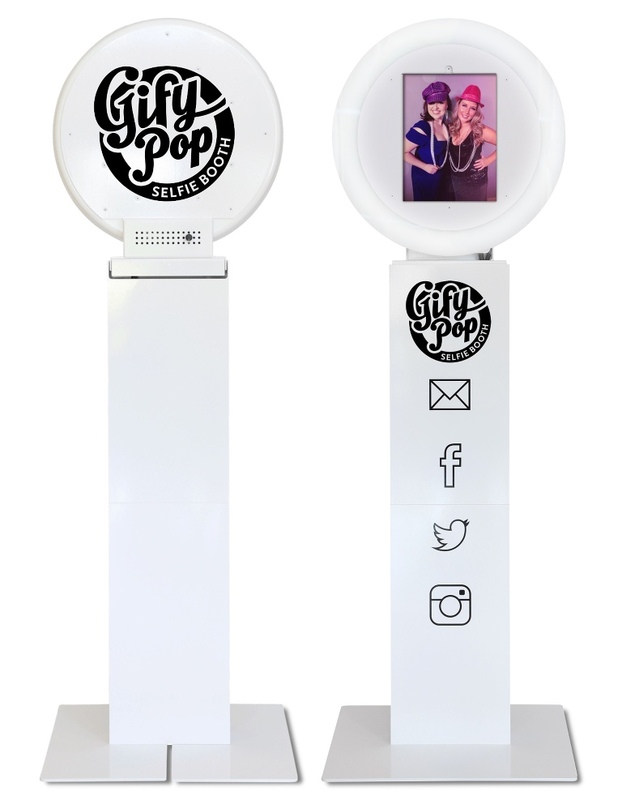 GifyPop is built for easy and fast social sharing! Photos, GIFs, and Boomerangs are sent straight to your guest's mobile phone or email within minutes. And they can even share them right to Facebook or Instagram for immediate gratification. 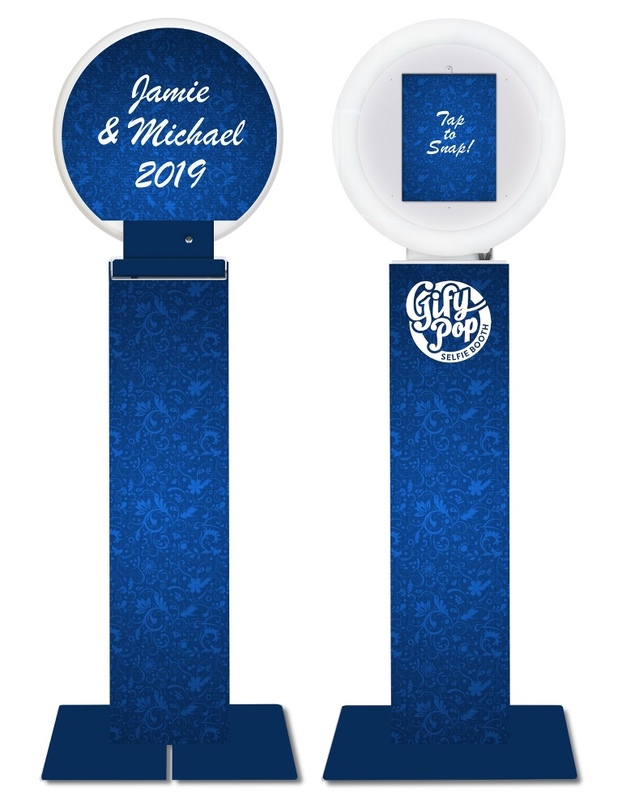 Perfect for telling the world you just got married, and a fun way to make your future client your brand ambassador! All images are shared to a personalized, customizable and brandable live gallery where guests can view and share images. Your gallery is continually updated and viewable during the event. And, corporate clients have access to detailed analytics. It's a great way to connect, generate leads, and grow your audience. The SugarPop Slow Motion Booth makes your guests the Star of the Show! It’s a blast for both kids and adults. 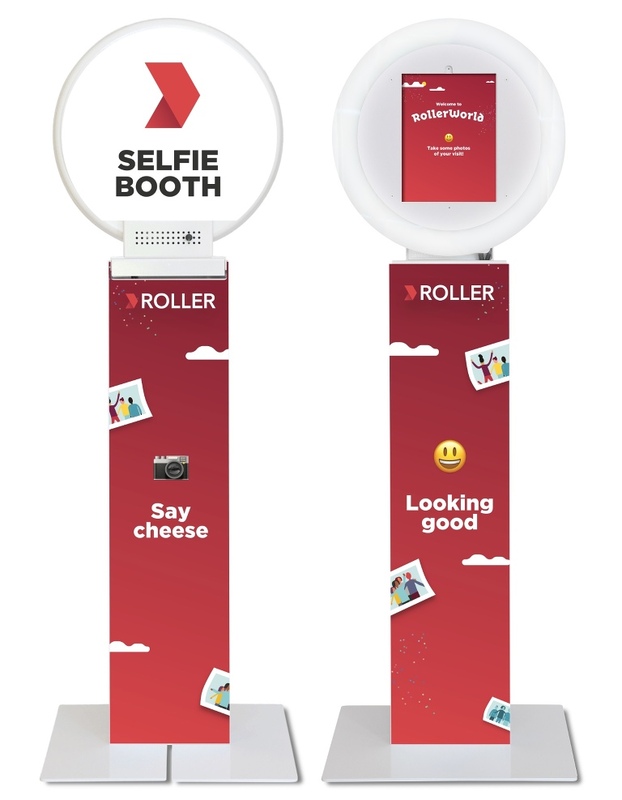 It’s active and interactive, a great way for your guests to connect, and perfect for capturing amazing memories. 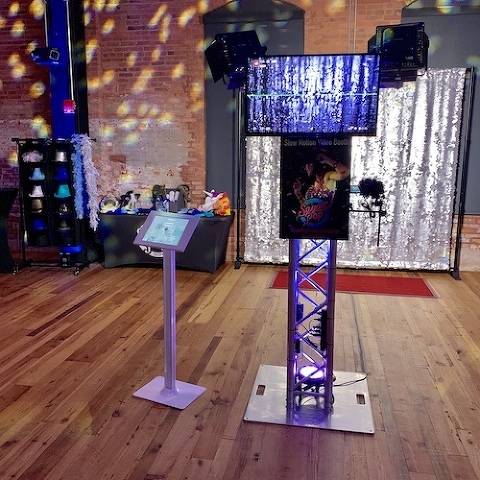 It's a great way to add some excitement to your Wedding Reception, Mitzvah, or Corporate Event! 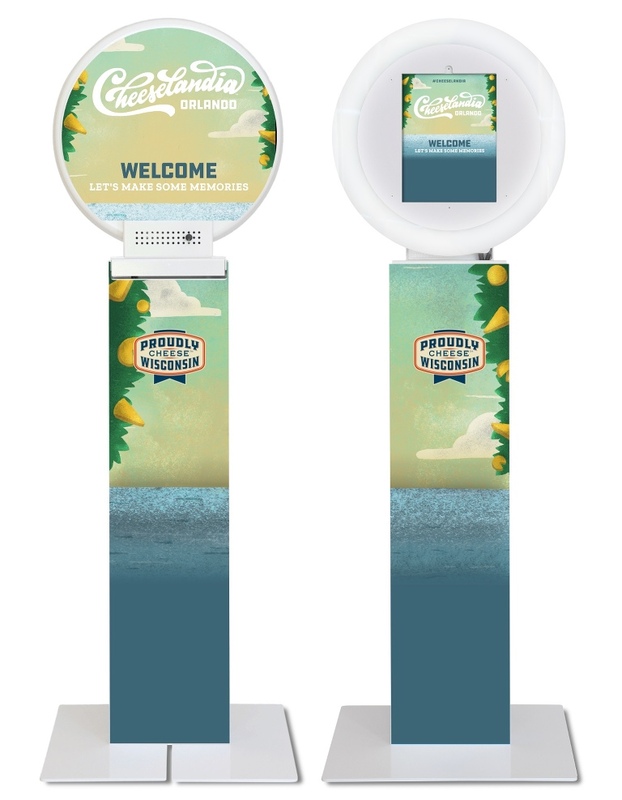 We provide a variety of playful props that will make the most of the slow motion video booth experience. 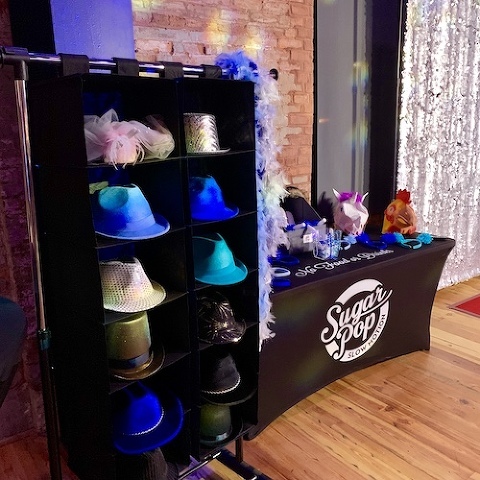 And if you want something special, our props and backdrops can be completely customized to coordinate with your event’s theme. Your guests watch an instant playback of their outrageous antics on a large LED monitor for instant gratification and big laughs. And when your event is finished, you’ll receive a link to your custom edited Slow Motion Video to view and share with your guests! It’s perfect for sharing on social media or via the company blog and is a great way to relive the experience. 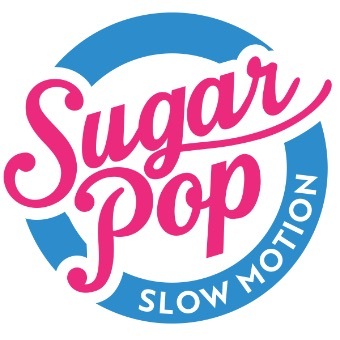 The SugarPop Slow Motion Booth is a great brand ambassador and a really unique way to create activations. 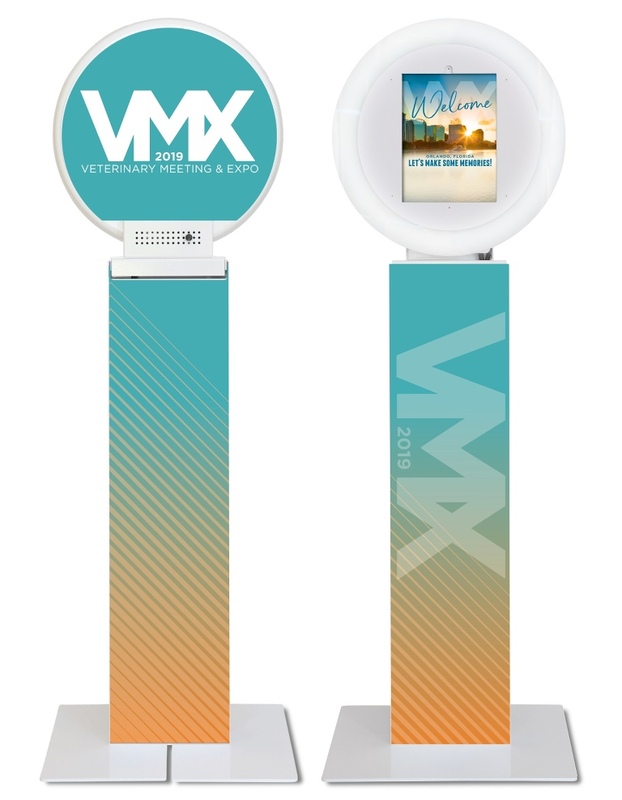 Our booth is fully brandable, and we can provide on-site edits and a fast turnaround. We film you while you shake it like a Polaroid Picture! We play your clip back in SLOW MOTON while you and your friends watch. Hilarity ensues. We edit the best clips from the event, adding effects and music. 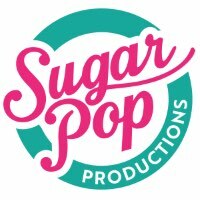 We send you the finished music video so you can share the fun! Check out our favorite Slow Motion Videos!